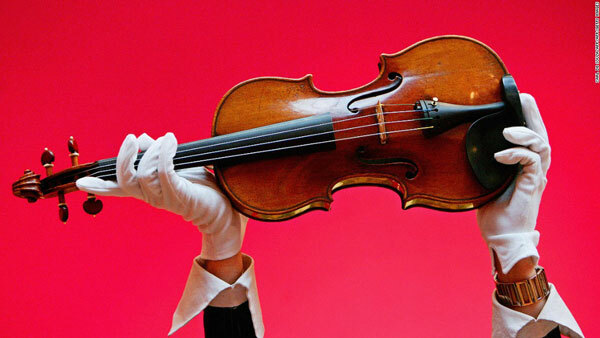 BBC Radio 4’s Inside Science ran an interesting story this week about the audio-science of violins. Many people take it as given that a squillion-pound Stradivarius that has weathered the centuries has a richer sound than a newer instrument. That was put to the test in a “blind listening” — even the musicians playing the instruments were blindfolded. Well, listen and judge for yourself http://songofcontagion.com/wp-content/uploads/2017/05/violin_audio.mp3 (mp3).